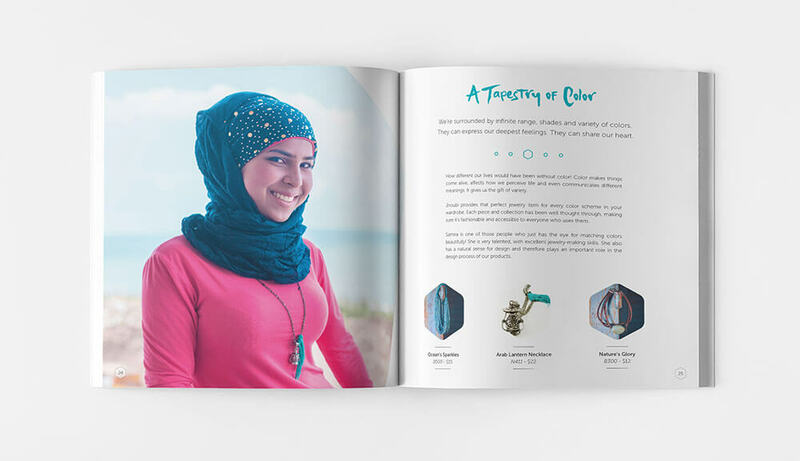 Jnoubi (“my South” in Arabic) is a project in the South of Lebanon that provides opportunities for young, marginalized Bedouin & Gypsy women to learn new skills, create beautiful jewelry, and have an honorable income for their families. 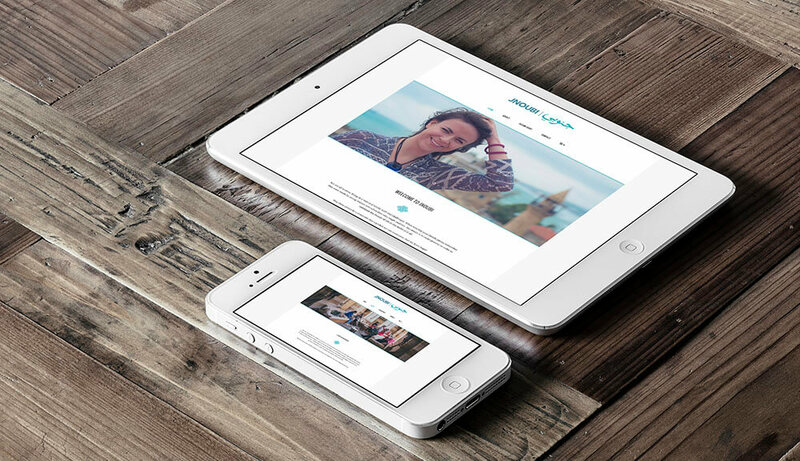 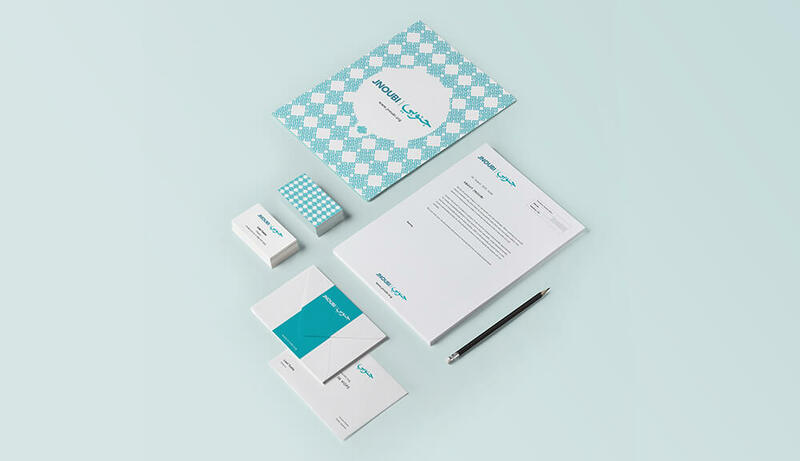 I had the amazing opportunity to work on all areas of the project, from business development to brand building. 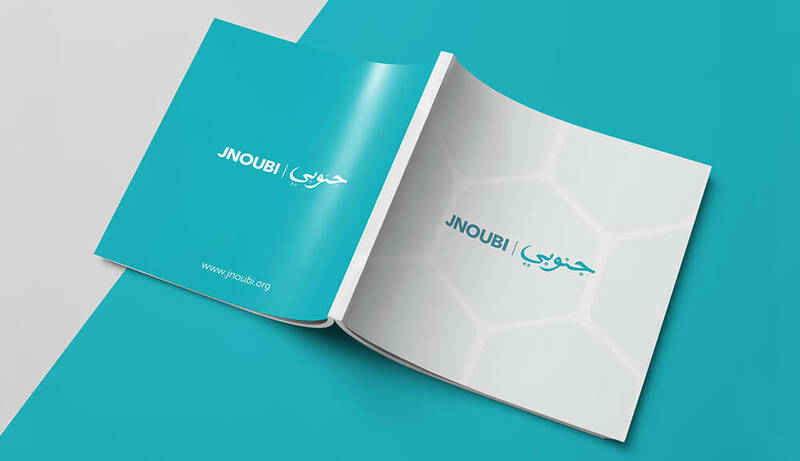 Jnoubi is a nonprofit that is changing the South of Lebanon, one girl at a time. 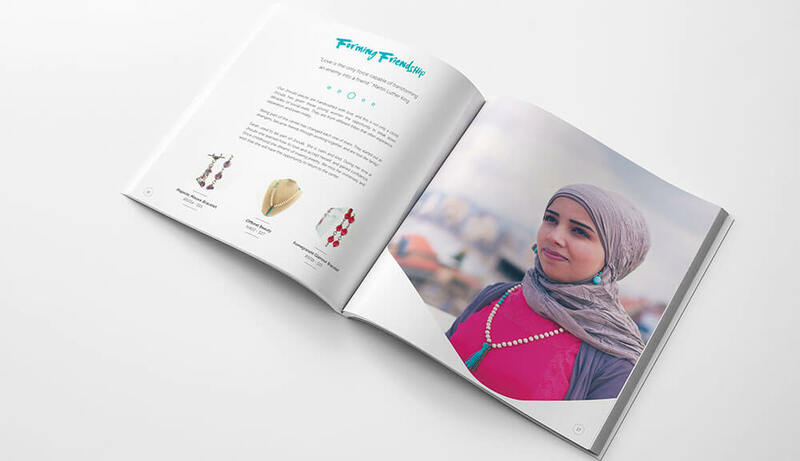 Having started in 2012, they were doing their best to work with as many girls as possible, teaching them a trade, while providing an income that would help their families. 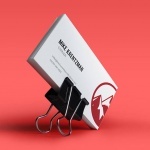 Nonetheless their business strategy was still lacking, relied on the goodwill of organizations and they did not have a clear plan to be fully self-sustainable. 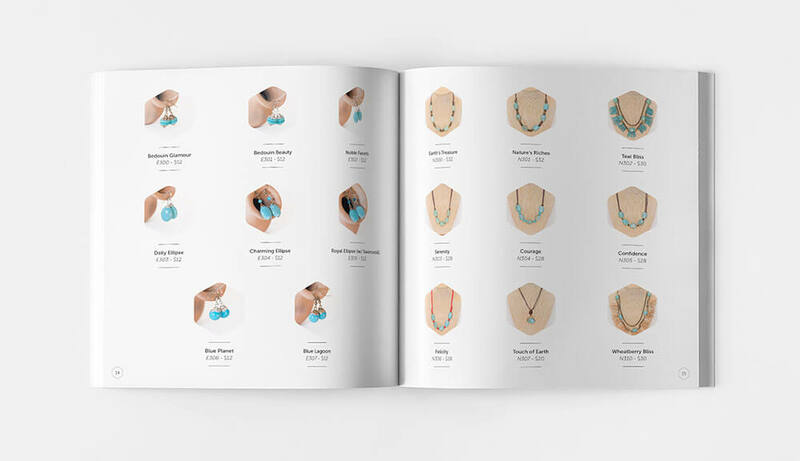 This started a long and meticulous 6 month process where structures and strategies were placed, starting with a business plan, stock restructuring, pricing and planning future collections. 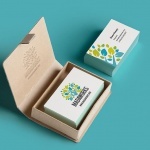 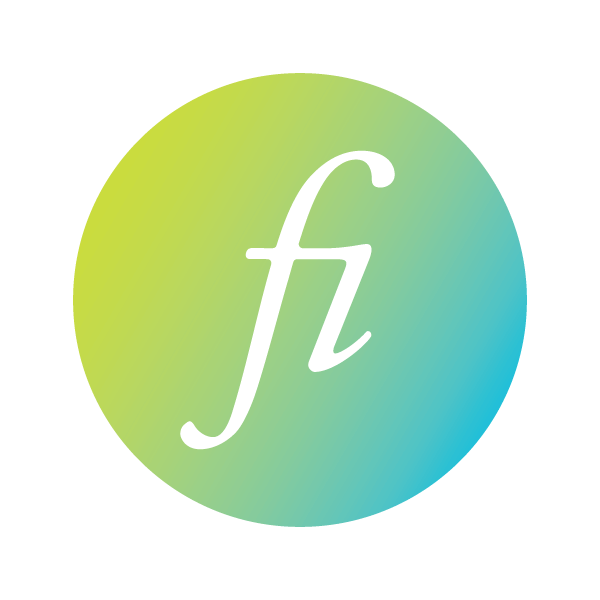 Furthermore, a new, fresh and attractive brand was created that would extend to every aspect of the organization. 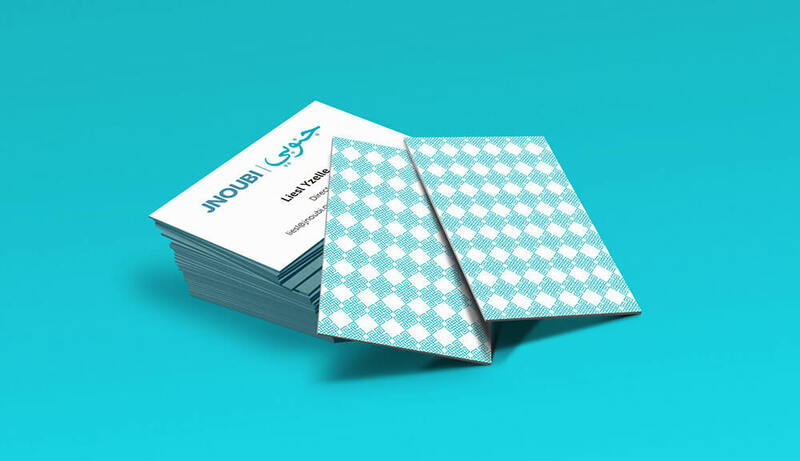 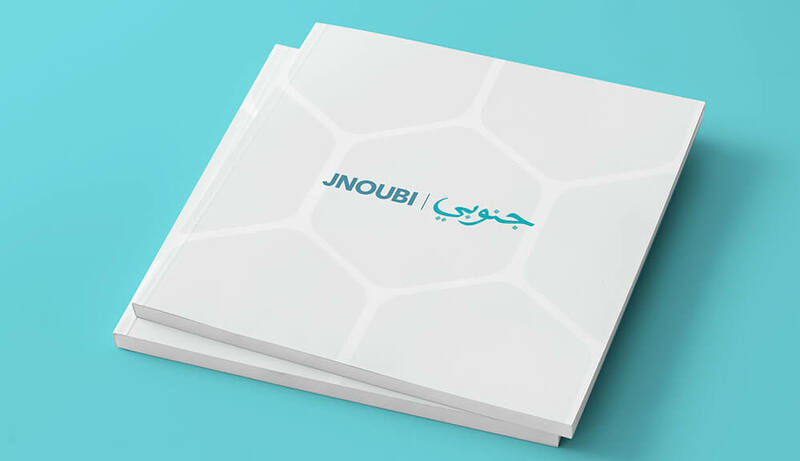 From logo to packaging, website & e-commerce, business cards, fashion catalogue and photoshoot, etc.. A number of promotional elements were also created to further solidify Jnoubi’s brand.